Its 9am. 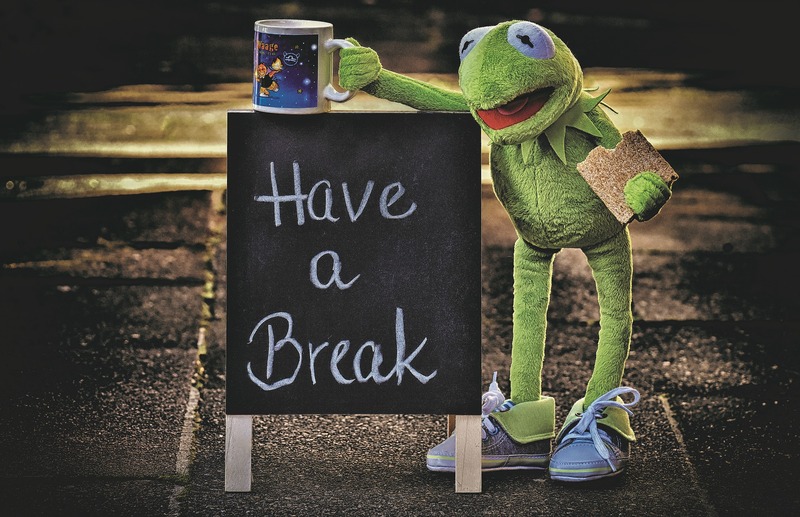 You’ve made your first coffee of the morning, had the obligatory chat with Sandra from finance in the kitchen, and just sat down at your desk ready and waiting for the challenges the day will bring. Then you receive a spreadsheet with 2000 records that need to be merged, printed, enclosed and mailed… all by the time the post is collected at 3pm! You have a mountain of work to get through and all of the sudden, you’ve been allocated probably at least 2 hours of work you had neither planned for or scheduled in. Perhaps this post won’t resonate with everyone, after all that’s someone else’s job right? You’re not quite sure how the company’s business mail is handled, but the postman seems to be pretty busy and is always collecting plenty of letters. Unfortunately, that unforgiving task does fall on someone’s desk within your company and hopefully, it’s those people who will totally relate to this weeks blog post. Many businesses still follow this same process, despite the existence of some pretty impressive hybrid mail software available on the market. We’ll come to that later. But for now, lets look at the challenges handling business mail internally brings. If you don’t already have a hybrid mail solution in place or outsource your business mail, the process at present is probably extremely time consuming, costly and sapping enthusiasm from your staff by the day. Who want’s to be stuffing and franking hundreds or possibly thousands of envelopes when there are far more rewarding tasks that could be tackled? In short, not utilising a hybrid mail solution or outsourcing your business mail is expensive. Perhaps that’s the part that appeals to you most, after all any saving from the bottom line is advantageous. If that is indeed the part that jumps out at you most, then you’ll probably be pleased to hear your business mail can be printed, enclosed and despatched for less than the cost of a second class stamp. That’s less than 58p per item, and all you have to do is merge your file and click print. This price per item even reduces depending on the volumes you send and the format of the letters. Obviously if you have an onsite franking machine your postage costs will be a little cheaper than a standard second class stamp, but there is of course the cost of leasing the machine, ensuring the credit is topped up and the annual maintenance costs to consider. Not to mention perhaps the most valuable asset we all have; time. To a degree, we’re all creatures of habit. That system we’ve used for the last several years is so familiar to us and we know every quirk and shortcut there is to be known. We’re so used to handling the process in this way we could do it with our eyes closed, having to learn a new process or system will be time consuming and we just don’t have the time or resources to train everyone on using a new platform. With some systems that’s completely understandable, there are platforms that require a lot more training than others. That’s not to say the reward won’t be worth the effort, it’s just ‘we’re fine to muddle on with the process we have in place’. Completely understandable. Perhaps the most appealing feature of mailit.direct (Herald Chase’s very own hybrid mail software platform) is it’s simplicity. Of course when you look under the bonnet and see the hours of development work that go into the back end of putting together such a platform it becomes very complex, but that’s for us to worry about here at Herald Chase. For you at the front end of the software, sending your business mail to print couldn’t be simpler. Once you’ve downloaded our virtual print driver that sits remotely on your desktop (which at just 56mb requires very little space), you simply have to merge your data file with word or a PDF, select mailit.direct from your printer options and click print. You can then view the mailing you’ve just created to ensure it’s all ok, and then confirm you wish to send. From there, your mail is sent to our server at Herald Chase HQ, downloaded, printed, enclosed and despatched via whichever postage rate you wish. Depending on volumes, if you send your mail early enough you can even have it despatched the same day! The entire process is transparent and you have complete control via your personal interface, meaning you can see exactly what has been sent, by whom, at any stage of the process. Mail single items or multiple documents using files generated in MS Office, Libre Office, SAP, Oracle Finance, Sage, EBP, Quicken, QuarkXpress, InDesign, etc. 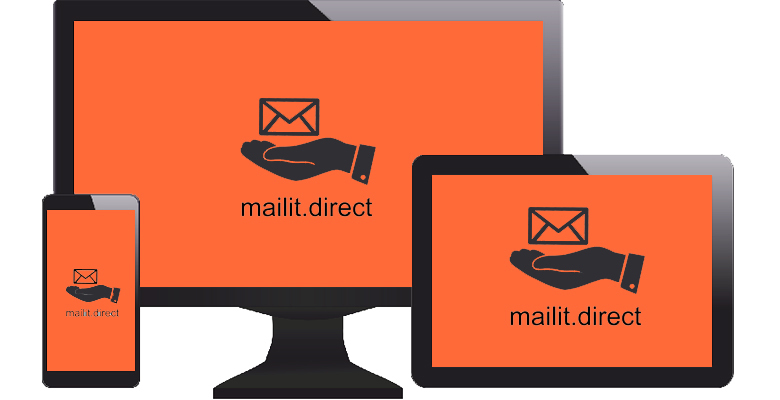 Mailit.direct also allows you to upload your files via PC/Mac/Tablet or Smartphone, as long as you have an internet connection you can send your mail. Productivity soars thanks to a much faster experience and automation to send documents by mail and electronic mail. Employees’ satisfaction increases as the mail processes are automated and do not need doing anymore. Integrate e-delivery to your processes without having to manage any tedious project. It comes as standard and takes 5 minutes to configure. We’ve successfully implemented our hybrid mail software in businesses and organisations across the public, financial services, software development and property sectors, to name but a few. The feedback we’ve had has been extremely positive with perhaps the most common theme being it’s ease of use and it’s cost saving capabilities. In summary, if making cost savings on your mailing requirements and freeing up your staff to focus their time and energy on more business critical tasks sounds appealing, we’d love to help! PreviousPrevious post:Housing Associations in focus… an interview with a longstanding and valued customerNextNext post:The Tortoise or the Hare?